Exclusive to customers of Cheval Knightsbridge. 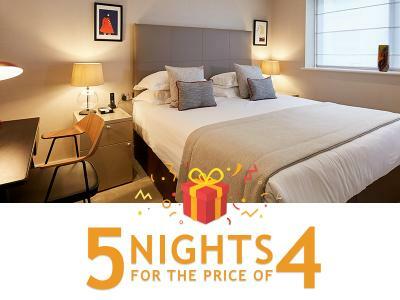 Book for 5 Nights, Pay for 4! 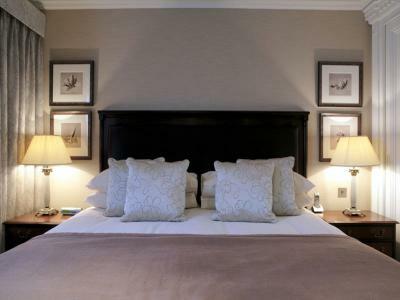 This promotion is only available when booking direct with www.chevalresidences.com. New bookings only. The rate is non-refundable, non-transferable, non-amendable. 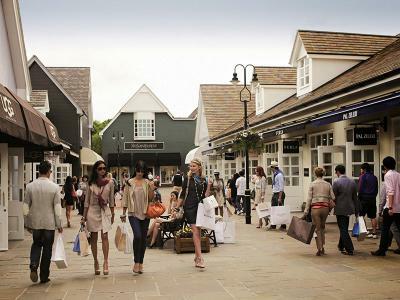 We are delighted to bring to you an amazing partnership with Bicester Village, bringing a new style of shopping experience to our guests. Situated in the heart of Oxfordshire, there is an abundance of home-grown and luxury brands available, as well as an array of restaurants and cafe's. Minimum 2 night stay. This offer is non-refundable, non-transferable, non-amendable. No Consecutive Stays allowed within 7 days. * Need to book in advance and is subject to availability. Know the dates you want? Then our Advance Purchase Rate is ideal when booking for any length of stay, from one night to several weeks to even longer at this luxurious 5 star residence in the heart of Knightsbridge. This rate is non-refundable, non-cancellable and non-transferable. 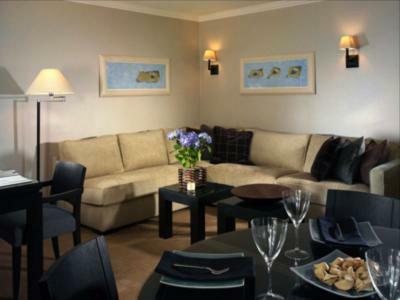 * Min 2 night stay required for Complimentary Breakfast.